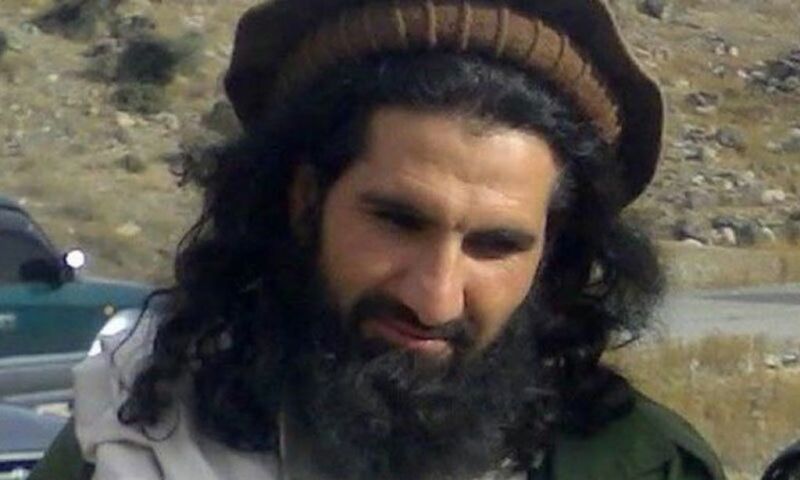 A US drone strike along the Pak-Afghan border in the North Waziristan region has reportedly killed the deputy chief of the proscribed Tehreek-e-Taliban Pakistan (TTP), Sajna Mehsud, according to unconfirmed reports on Thursday. Reports suggested that Sajna was among two men reportedly taken down in the US strike. However, another report claimed that the US drone strike was conducted inside Afghan territory and it had killed at least three suspected militants linked with the Afghan Haqqani Network. Recently, the terrorist attacks by the Taliban had increased in Afghanistan leading the US to consider “unilateral steps in areas of divergence” to counter the militants. Sajna can’t be in Pakistan. The drone strike probably was conducted in Afghanistan. All TTP leadership is in Afghanistan and is funded and helped by the afghan government. The dude was killed in Afghanistan.